For 10-9-17, it may rain so come out in your cars any way. For 10-16-17 just a few more for 2017. Hope to see of you . 10-23-17 One of the last ones for 2017 . 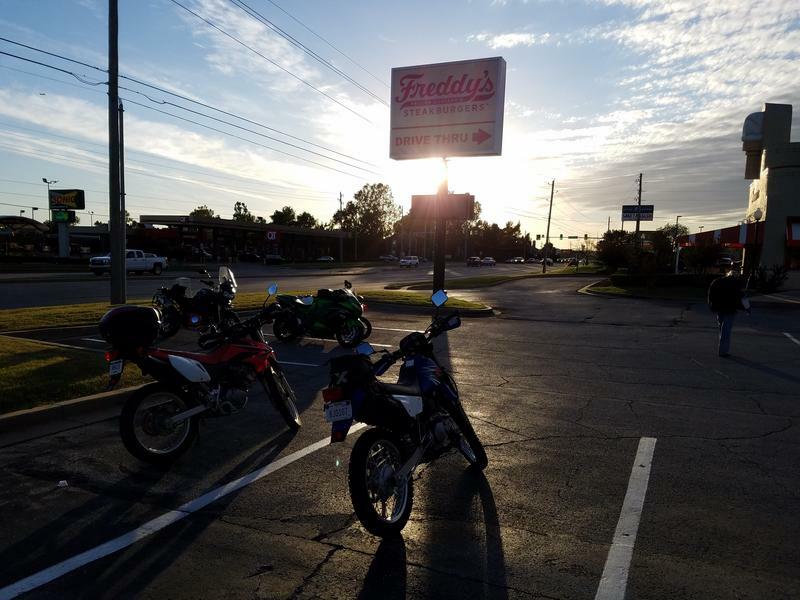 Well, it's that time of the year to start up Freddy's motorcycle night!!!!!!!!!! We will start on March 19th and hoping the weather will cooperate for us to ride !!!!!!!!! !